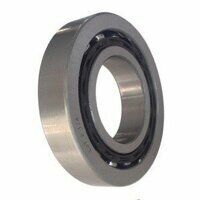 These bearings are designed for the highly dynamic operating conditions in screw drives that require high accuracy, high load carrying capacity, high rigidity, low friction and maintenance-free or low-maintenance. 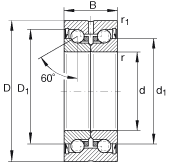 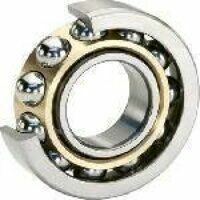 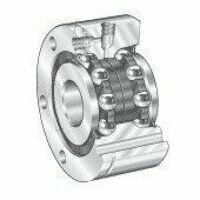 The bearings can support both radial forces and high axial forces due to the 60° contact angle. 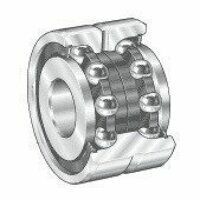 The ZKLN bearing range is mounted­ in a housing bore and the bearing outer ring is axially located by a cover.